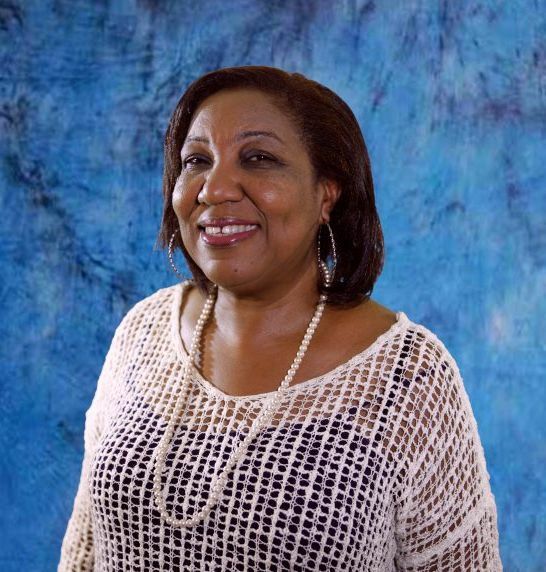 Dr Debra Joseph is a Lecturer in Social Work at the University of the West Indies and is additionally qualified as a Clinical Social Worker; she has worked with both individuals and families for the past fourteen years. She has a particular interest in the issues faced by women and children diagnosed with HIV/AIDS (from both a clinical and research standpoint). Debra is also an avid supporter of the role that social work has to play in relation to climate change and environmental sustainability. Her role in the project as a Research Consultant included work on the analysis of the men and youth aspect of the qualitative research segment for both Barbados and Grenada.